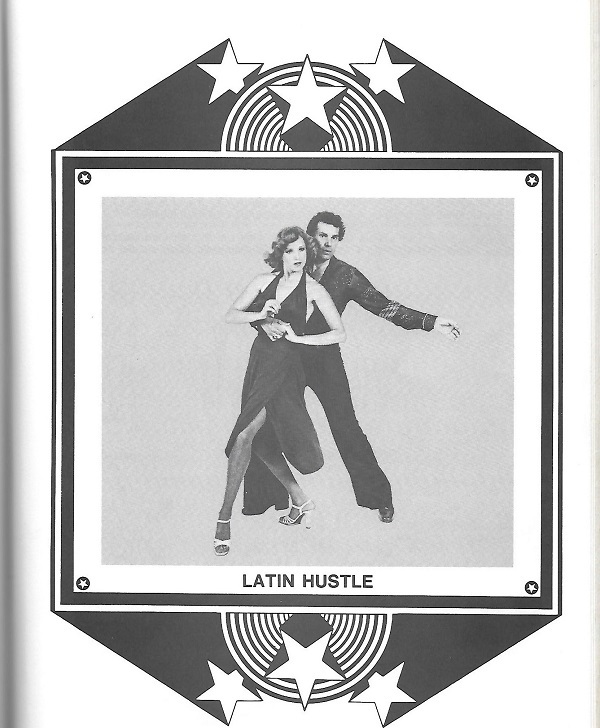 Submitter: […My] coworkers know I love disco music. 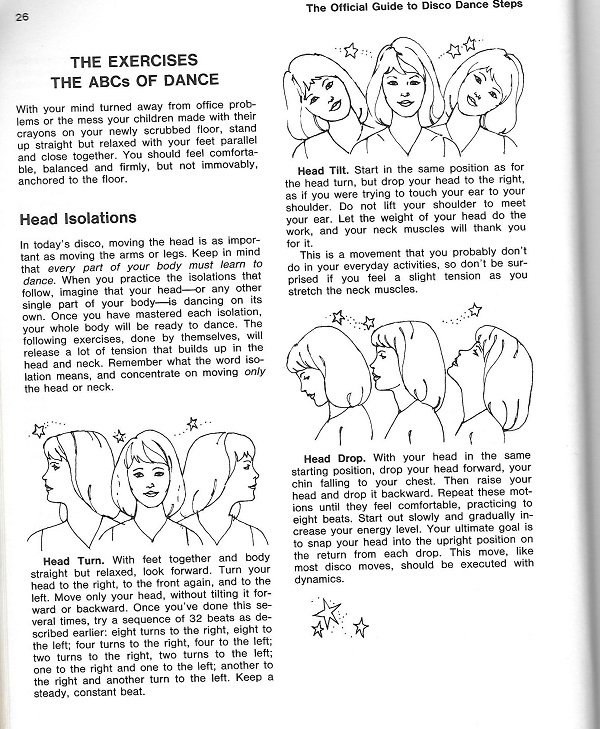 Sadly, I can’t dance, even with the help of the hundreds of disco tutorials on YouTube. But I love this book. 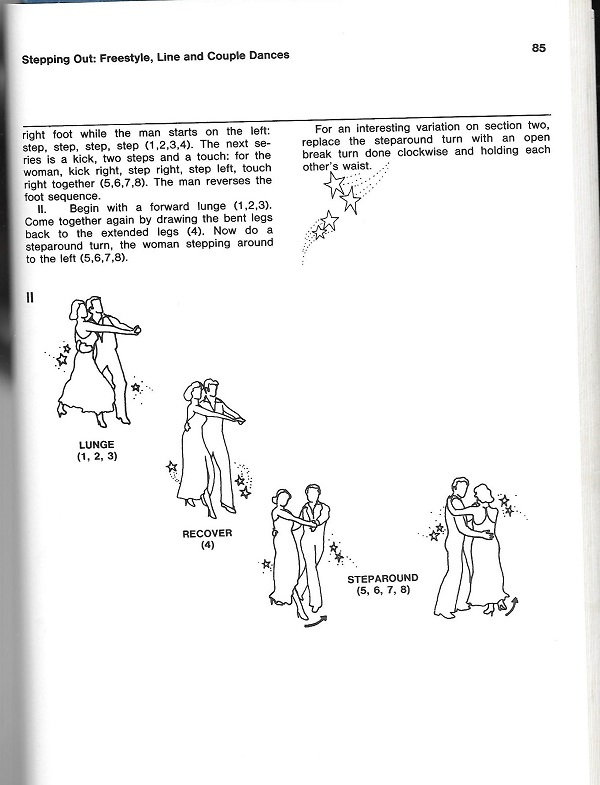 However, most of our dance items that are checked out are DVDs and usually those are checked out by people about to get married so they can learn to do their wedding dance. 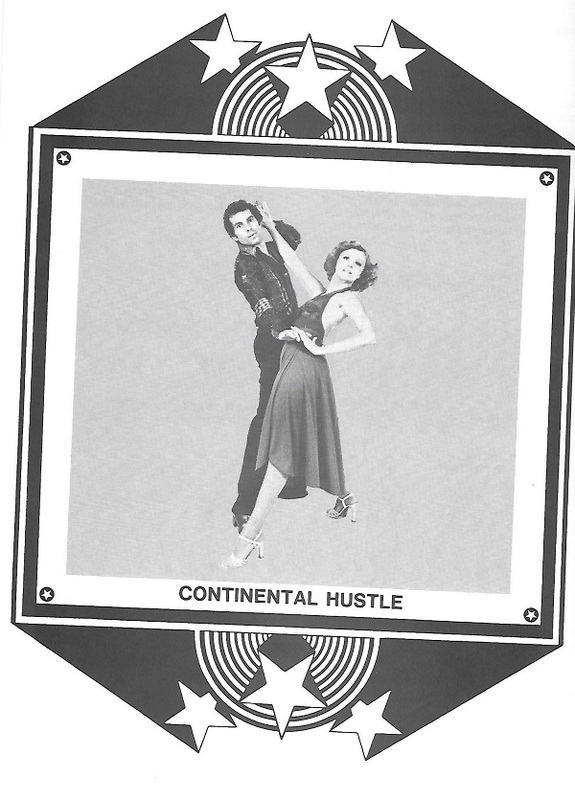 Did you know there’s different types of The Hustle? I had no idea. Holly: An oldie but goodie (on ALB, anyway…we posted this one back in 2009, very shortly after this site was first launched). 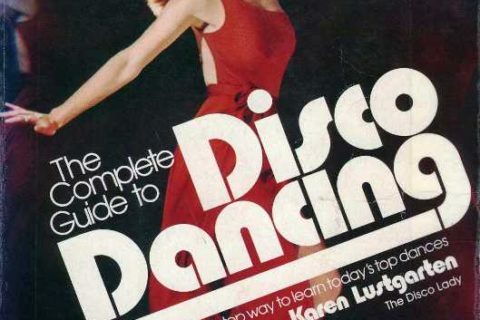 Submitter has vastly improved upon that post, though, so let’s talk disco dancing again! Apparently our first post didn’t inspire you all to weed this one, so let’s try again. 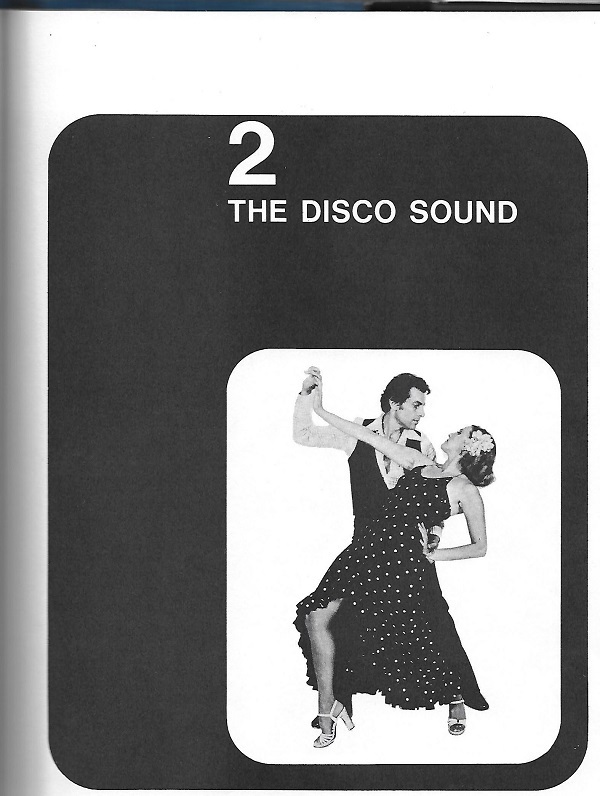 As a matter of fact, we’ve posted a LOT of disco books over the years and they still keep getting submitted! 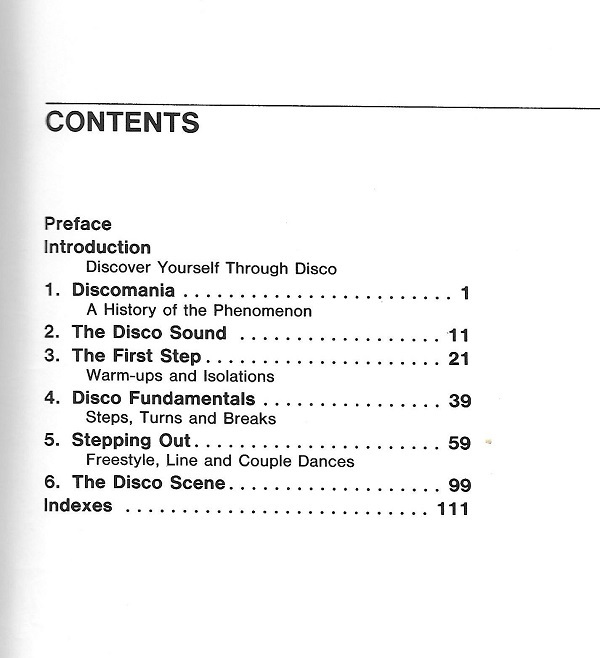 Every one of you: go to the shelves and WEED THE DISCO BOOKS. 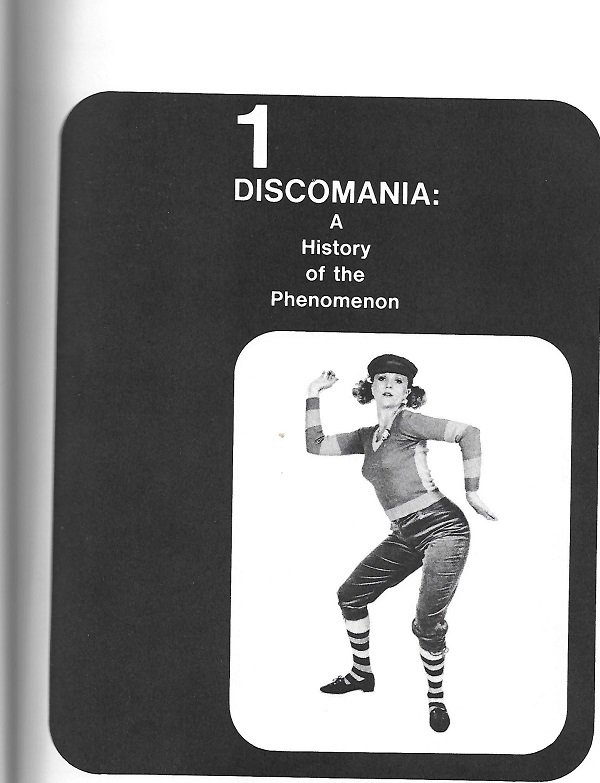 Disco is dead. 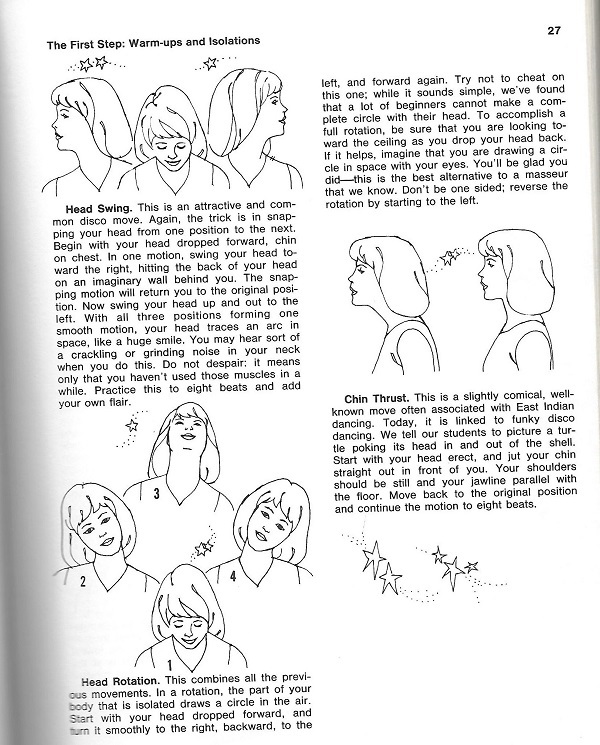 The “chin thrust” is a good way to get rid of a double chin in a head-on photo. Obviously, it looks horrible from the side. The present and future are so utterly screwed up that people will be living in the past more than ever now, so books like these might be wanted again. 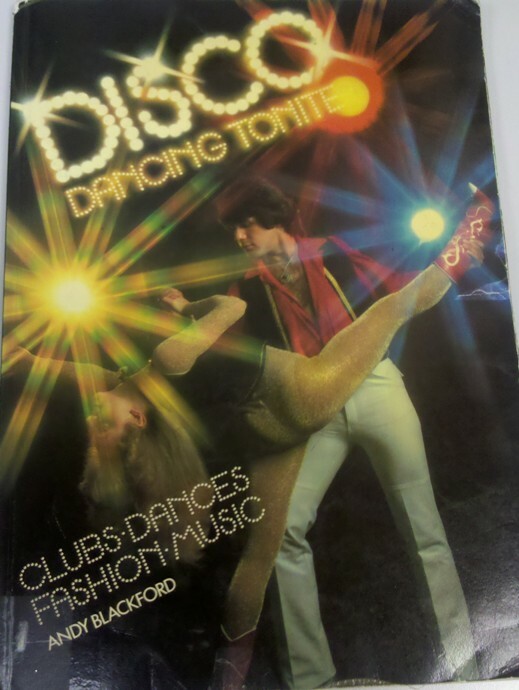 I loved the dancing but no one was going to get me into the cheesy clothes. 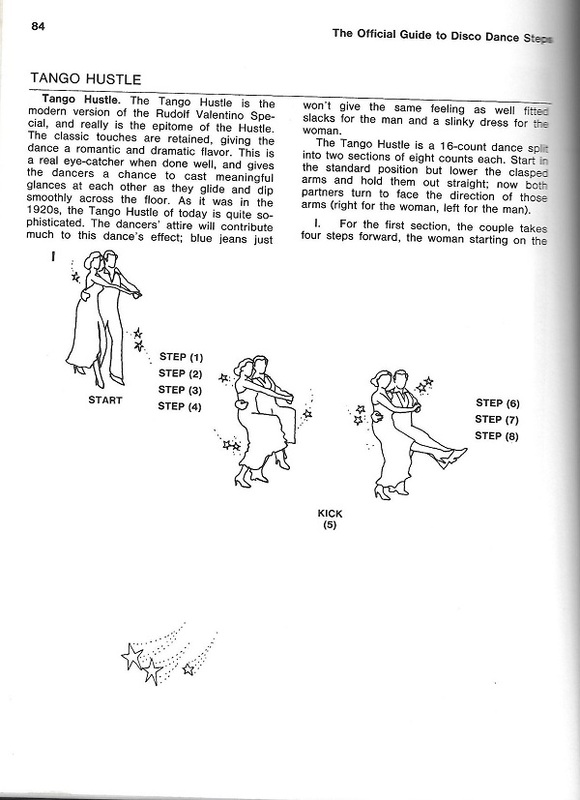 Not sure why those styles came about? 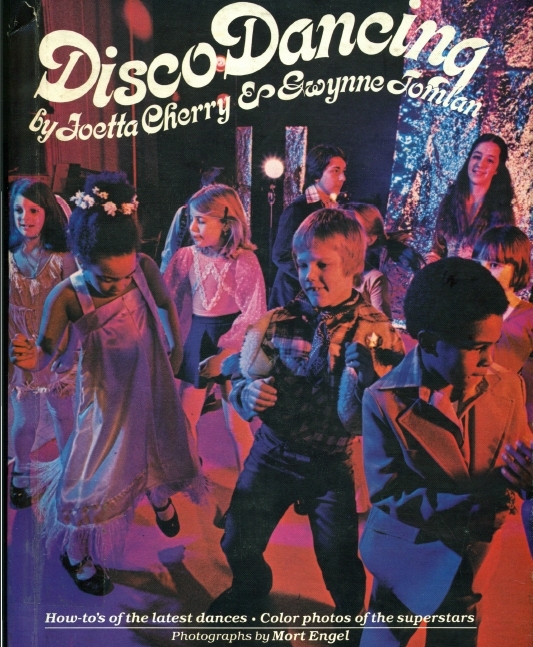 Folks have been saying that “Disco is dead” since 1979, and it’s still around. 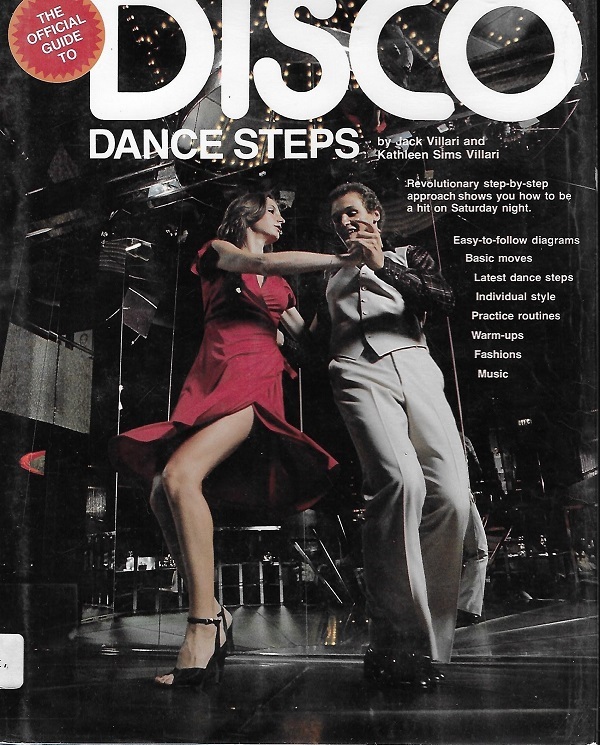 Time to face facts people, reports of disco’s death were greatly exaggerated.